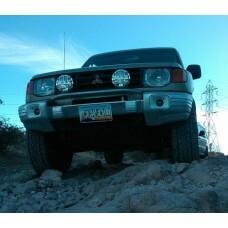 Gen1 Montero Headlamp Upgrade - DOT/SAE compliant! 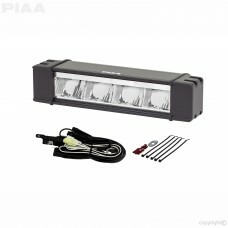 Upgrade your lighting in a big way without running afoul of the Notorious D.O.T.! Modern optic.. Need just one more so you can run three across, or replace a busted one? This is a single unit.. 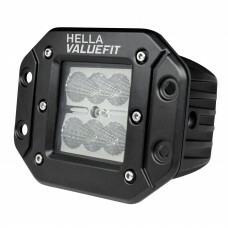 Need some high quality light that's a bit more wallet-friendly? Understood! Hella 500.. 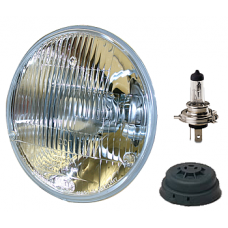 I bet you can think of some cool uses for a little LED flood lamp like this! 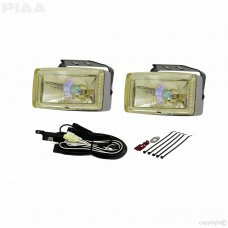 • 6 High intensit..
PIAA 2000 series fog lamps are the ideal replacement upgrade for old, broken OEM fog lamps and a per.. If you spend much time looking for love in truck stop parking lots you'll notice a trend among profe.. In it for the long haul? 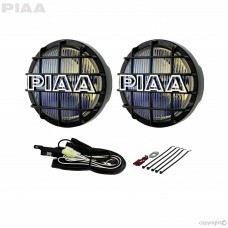 PIAA's got you covered! The wide beam .. 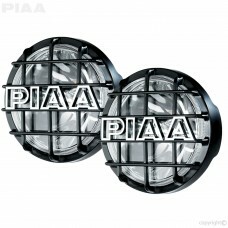 This is the Oreo cookie of PIAA driving lights, black steel housing on the outside and pure wh..
To the gates of Valhalla! 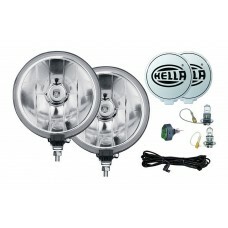 These are the clearest, brightest, whitest, shiniest chrome dr.. Details count! 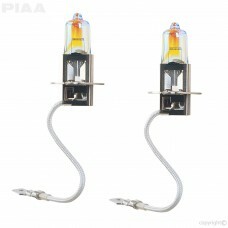 PIAA Night Tech 9003 bulbs fit your Gen 2.5 Montero headlight housings (or any other .. 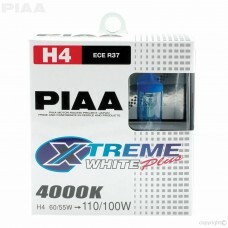 So Fresh And So Clean, Clean PIAA Xtreme White Plus 9003 bulbs fit your Gen 2.5 Montero headlight .. 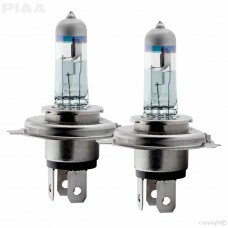 Elephant in the room: These are pricey H3 bulbs! 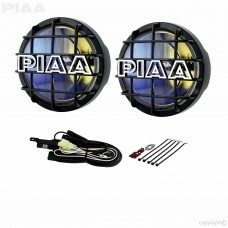 PIAA says their Plasma Ion Yellow bul.. 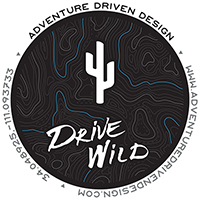 Early versions of almost any product aren't very refined and that goes double or triple for automo.. 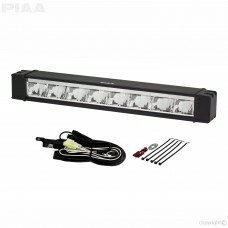 Finally SAE compliant LED light bars! Oncoming drivers can rejoice and so can you!..